Jaeger have reinvented the classic Tilly bag for this season with a finish in the smoothest leather ever. You can wear this bag over your shoulder or carry it in your hand, and this classic style will last for many seasons to come. 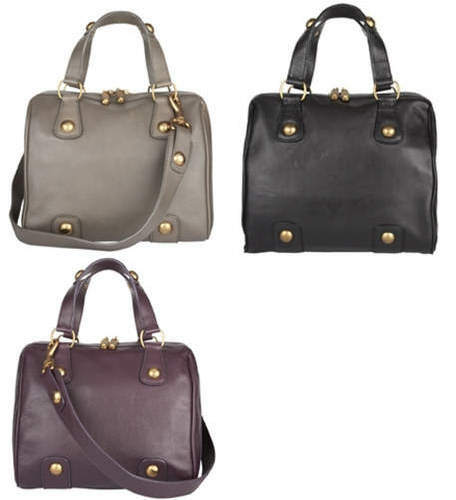 This bag is available in beige, lilac or black. 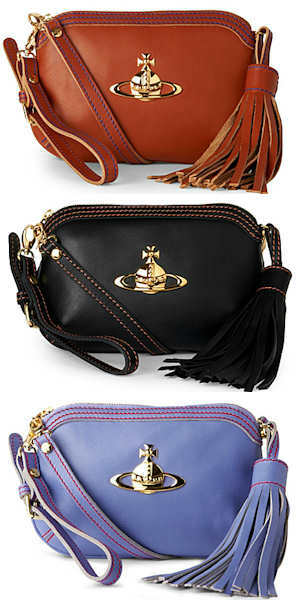 Measurements: Width: 30cm, Height: 26cm, Depth: 17cm, Strap: 31 cm. All measurements are approximate. Style note: The Tilly is a classic style which is one of Jaeger’s most popular bags and it will become one of your wardrobe staples. 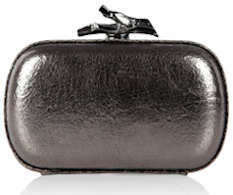 The Jaeger Imogen is a boxy bag made from smooth leather. 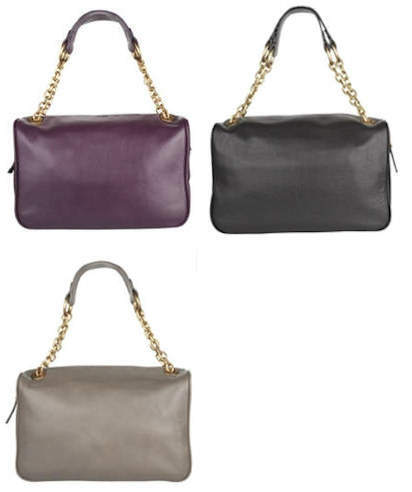 The strap has chain detailing with a leather insert and the bag is availalbe in black, beige or lilac leather. 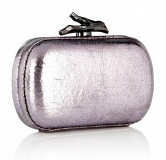 Measurements: Width: 33cm, Height: 20cm, Depth: 15cm, Strap: 51 cm. All measurements are approximate. 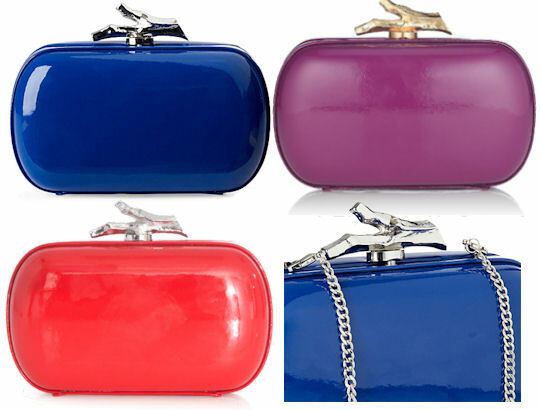 Style note: A stylish bag for day or evening wear, the smooth uncluttered outer creates a sophisticated appearance.